SKU: NM269 Categories: Adrenal Adaptogen, Blood Sugar Support, Stress and Adrenal Support Brands: Nu-Medica. Have you ever been completely depleted? 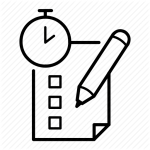 Drained, fatigued, exhausted, “in a fog”, “not yourself”? Welcome to the world of adrenal fatigue. Many people mistake adrenal fatigue for things like depression, chronic fatigue, or just being in a funk. 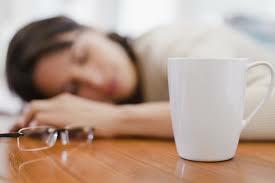 Adrenal fatigue is real, and it is something to be taken seriously! 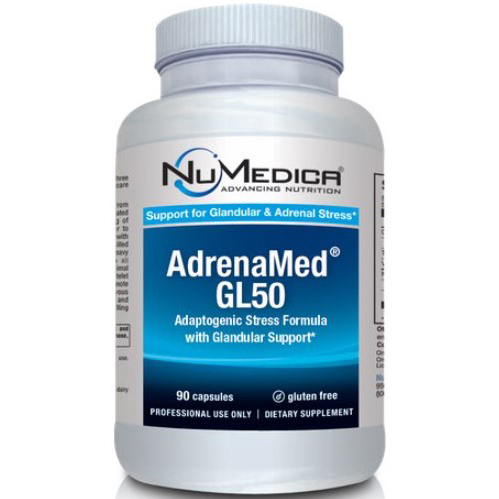 NuMedica AdrenaMed GL50 is a vitamin and herb mixture that helps you combat the effects of stress. You may have heard of the terms adrenal stress or adrenal fatigue. If you are under mental, emotional, or physical stress, you may experience fatigue and other stress-related symptoms. Stress can affect our bodies in different ways; some people experience insomnia or loss of energy. Others might suffer from rashes, loss of appetite, or even hair loss. 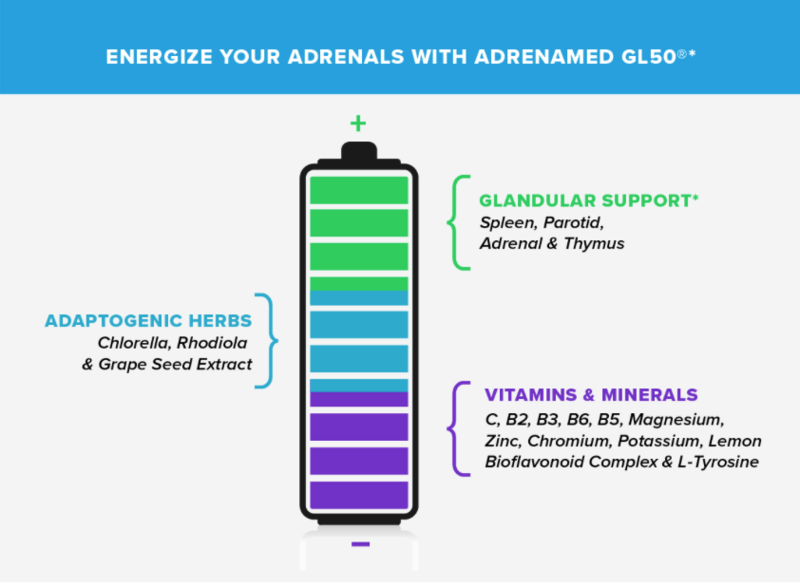 NuMedica AdrenaMed GL50 is designed to reduce the symptoms associated with stress and to support immunity as well as provide antioxidant protections. 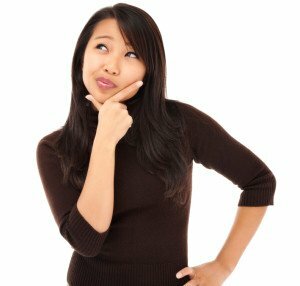 Why is The Adrenal Gland so Important? 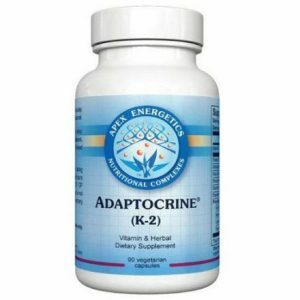 Your adrenal gland is critical to feeling good, and to healthy body function. 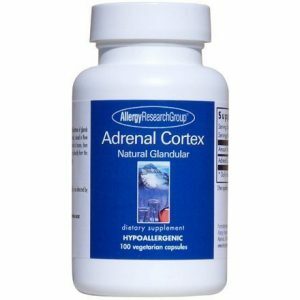 Adrenal glands are primarily responsible for the stress response hormones. When people spent their time as hunter/gatherers, this little gland probably saved the human race from extinction. It gave people the extra energy boost it needed when the hunter became the hunted! With a sharp mind, extra energy being released into the blood stream, and stress hormones, people could escape. When stress hormones are released, it tells your body that there are different priorities. If you are being chased by a lion you need to slow the brain down, and speed your muscles up if you are going to survive. You need to conserve fat cells, which are the fuel stores of your body, and you need to stop processes that are not mission critical like digestion or cell regeneration. Welcome to the new age, where we will hardly ever be in physical danger and need to run from a predator, but our bodies don’t know it. 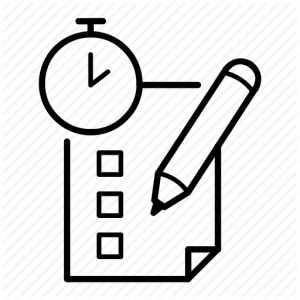 Now, when your mind senses stress, it does the same thing it has been designed to do: prepare for fight or flight. The problem is, most of the stress occurring now, is between your ears- in your mind! This means that you cannot run away from the lion, burn off the stress hormone, then recover. Instead, every day as you face heavy traffic, a grouchy boss, cranky child, etc… your body gears up for a fight that will never happen. This is called Chronic Stress. NuMedica AdrenaMed is our top selling NuMedica supplement to help people with adrenal fatigue, and other chronic stress conditions. 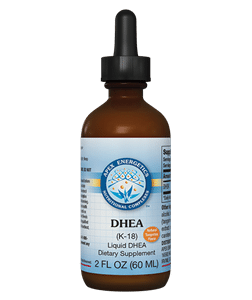 This blend of herbs, vitamins, and extracts uniquely supports your adrenal glands and the stress response. Including B Vitamins, and herbs like Ginseng, NuMedica AdrenaMed GL50 can get your stress response back on track, and can help you win the battle against chronic stress. †TRAACS® is a registered trademark of Albion Laboratories, Inc.
Other Ingredients: Gelatin capsule (bovine).